5 #Green Thoughts of the day!! The future will either be green or not at all. 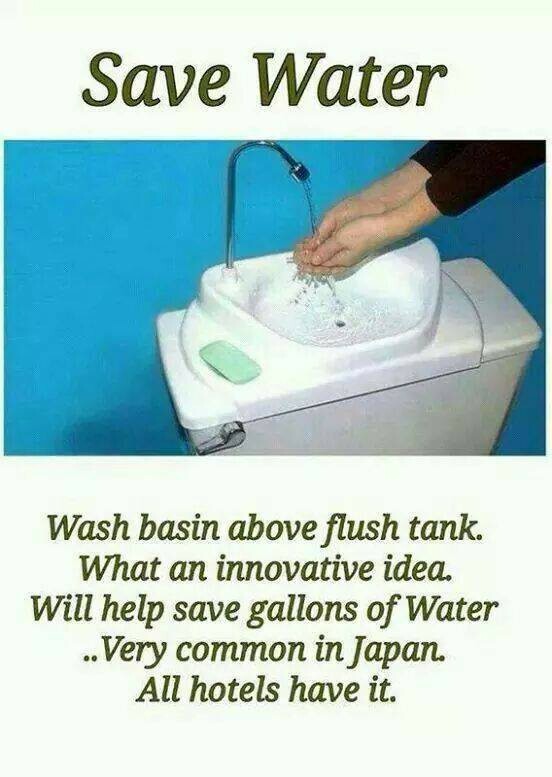 Do you have any such #green ideas. Feel free to share with us…. In a nutshell: A way of trapping carbon with “green coal”. In a nutshell: Dumping iron dust in the ocean to remove carbon. In a nutshell: Giving under-threat species a second home. In a nutshell: The rebirth of bottle-free water. In a nutshell: Your computer does ethical stuff in the background. In a nutshell: Counting carbon emissions rather than calories. In a nutshell: Don’t buy stuff – lease it. In a nutshell: Treating your garden as a source of protein. Ever heard of Greener Funerals? Death isn’t the best thing for the environment. Cremation sends more than 6.8 million tons of carbon emissions into the atmosphere every year, caskets take a long time to biodegrade and burial leads to methane emission (the second most prevalent greenhouse gas). But environmentally-friendly burial options are becoming more prevalent. Wicker and cardboard coffins can replace traditional wood, and dry ice is used rather than formaldehyde. And green burial services are popping up around the globe to curb post-mortem emissions. Lightbulbs have changed quite a bit lately. Lightbulbs have changed quite a bit lately. Compact fluorescent lamps were introduced as highly efficient alternatives to traditional bulbs before 100, 75, 60 and 40-watt incandescent lightbulbs are phased out of production by 2014. But now, the new lighting revolution is in LED. These high-tech bulbs last upwards of 20 yearsand use minimal energy. But, the new Philips 10-watt bulbs cost $60. Each. The good news is that the bulb is so efficient that if every 60-watt incandescent in the country were replaced, $3.9 billion and 20 million metric tons of carbon emissions would be saved in one year. The average American throws about 40 percent of their food away every year, and nearly 100 cities have launched composting programs to try and keep it out of landfills. Curbside composting has spread across the country from uber-green San Francisco, which started their program 15 years ago and now collects more than 600 tons of compost daily. Of the 250 million tons of trash created in the U.S. in 2010, 34 percent of it was diverted to composting or recycling programs, according to the EPA. Sustainable fashion has been in vogue and on the radar since the early 1990s, but it’s only gone mainstream recently. Synthetic fibers like polyester produce significantly more carbon emissions than organic cotton, and quite a few large brands were found to use some harsh chemicals to dye and manufacture their garments. Either way, ethical and ecological clothing is catching on. H&M is the biggest user of organic cotton in the world, and brands like Nike and Zara have followed suit.